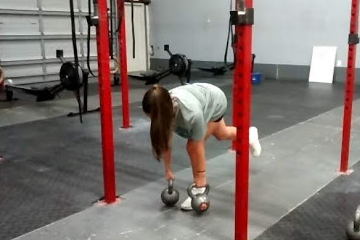 Your High School athlete needs Strength Training.  CrossFit Indian Trail has a new class for High School Athletes. 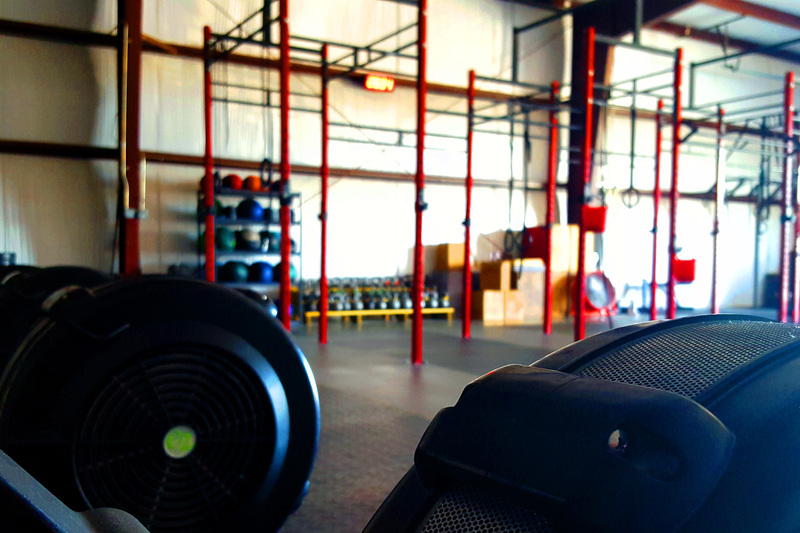 This will NOT be CrossFit-style training. Training will build strength through traditional lifts and Olympic-style lifting, with a heavy focus on proper mechanics. 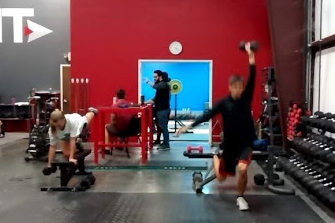 It will also involve accessory work such as unilateral movements (single-arm or leg movements) to promote muscle balance, body awareness, and help prevent injuries to athletes, while also developing a strong core for athletes. 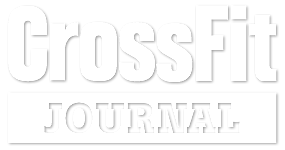 Margee Keller has been in fitness for many years and has focused on CrossFit for the past 5 years. She is a CrossFit Level 1 Trainer and has also earned a CrossFit Gymnastics certification. She also has gained experience from working with physical therapists and internationally-competitive Olympic weightlifters. She is passionate working with youth and sheenjoys focusing on building strength, and would love to pass down her passion for strength training to your athlete. our next block of sessions begins! Click Here to Schedule Your Youth Strength Training Block!